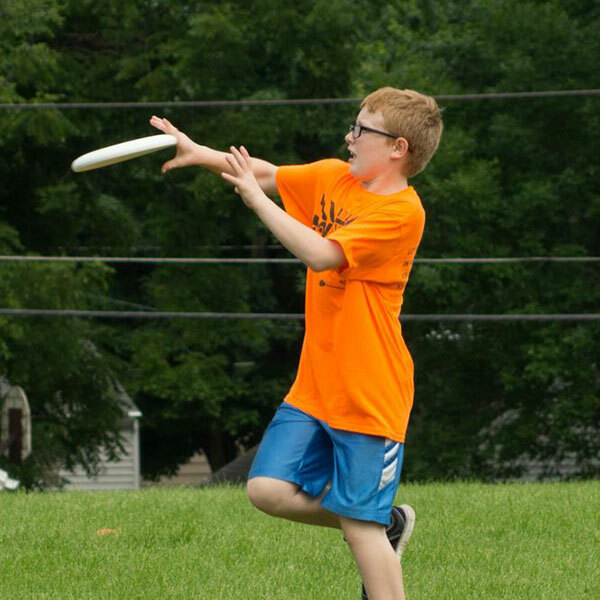 Cedar Rapids Ultimate is a 501(c)3 non-profit organization and therefore relies on donations of all sizes to fund our programming. 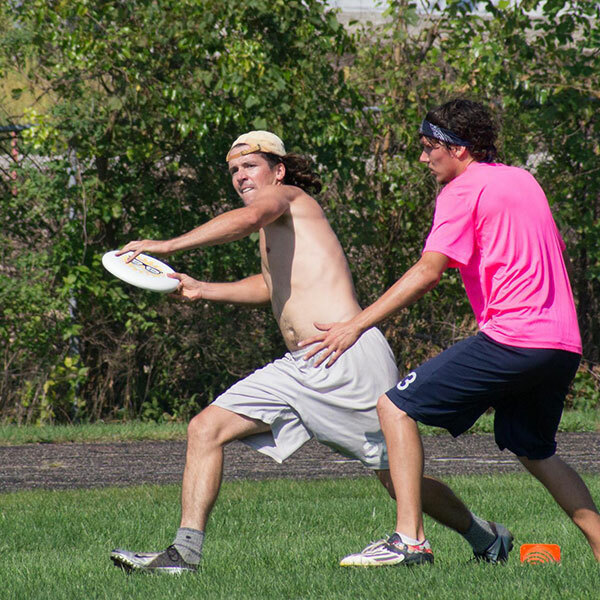 The Pull is the first throw of any point in Ultimate. It starts play of every game, and this donation level helps us start our mission of improving the Ultimate community in Cedar Rapids. 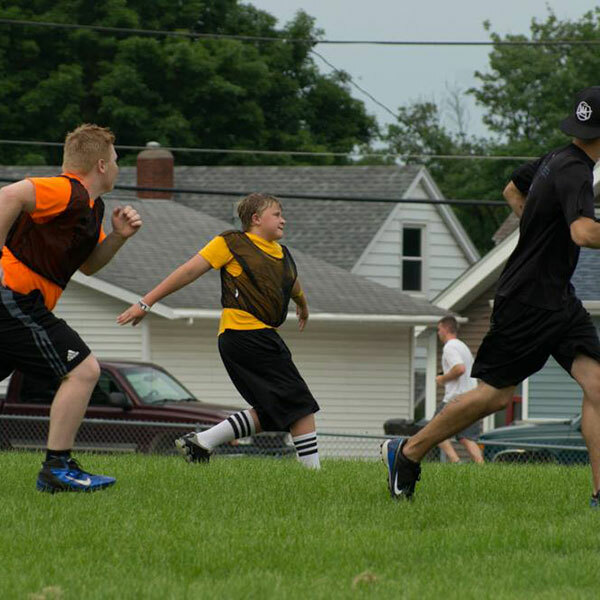 A Catch in Ultimate advances the disc, runs the offense, and has the power to change the game. Help us advance our mission with this donation level. 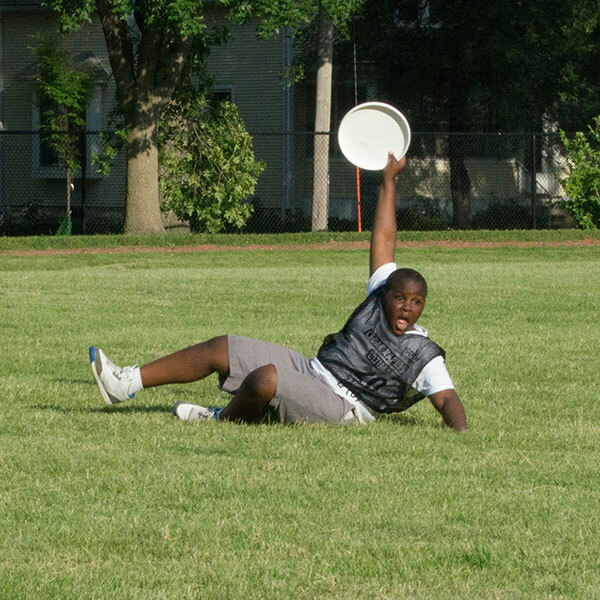 A Huck is a deep throw that always brings excitement to the game. 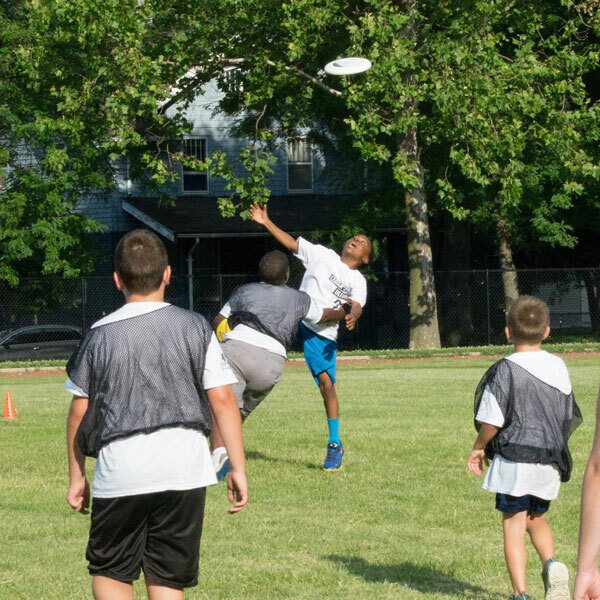 Help us bring excitement to the community with Ultimate! 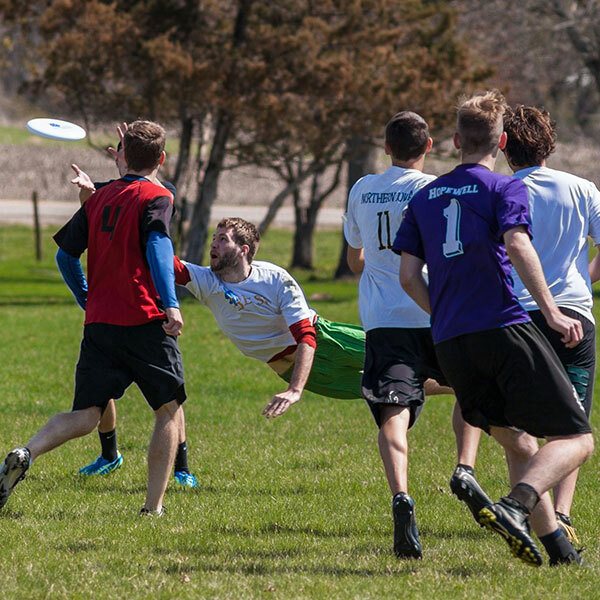 A Sky happens when one player rises above the others and catches the disc at it’s highest point, snatching it out of the sky. Help us reach new heights! A Goal is when a team scores. It is the result of a team working together throughout a point and overcoming their obstacles along the way. Help our team with this donation. A Callahan is when a defensive player intercepts an offenses throw in his end zone without a throw from a team mate. 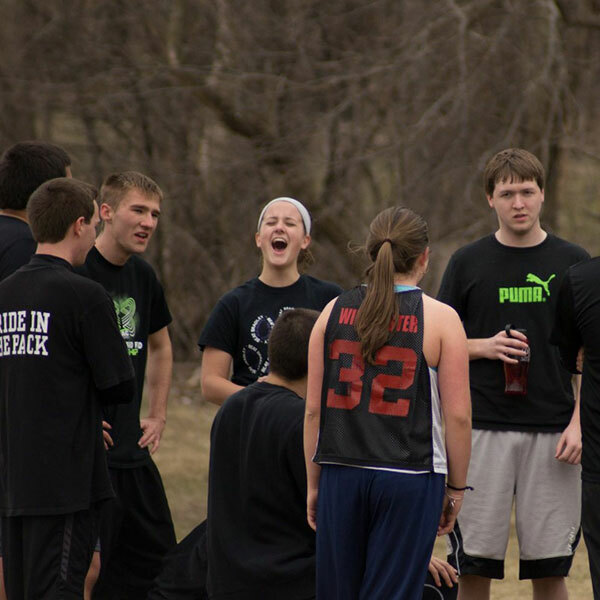 Like a pick six in football, it electrifies the team and inspires everyone to step up their game. Help us step it up! The rarest play in Ultimate, a Greatest occurs when a player going for a catch jumps from in-bounds to out-of-bounds to catch and throw the disc before they hit the ground for a completion. Players dream of accomplishing this amazing feat! Help our dreams come true with this donation!